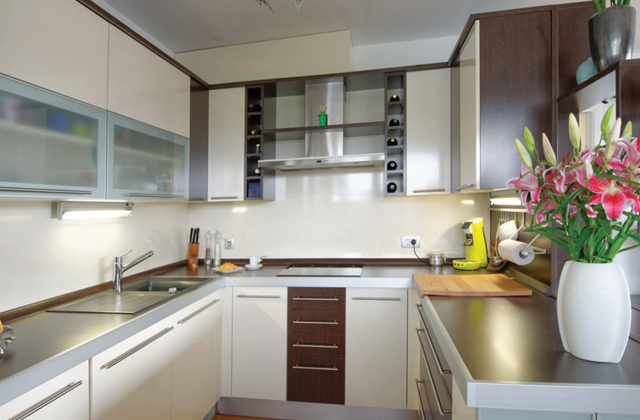 Establishment of NCL three decades ago has been a catalyst for social development in and around the company’s area of operations. The company’s entry with its first cement plant into the remote Simhapuri village transformed this backward hamlet into a sprawling town. 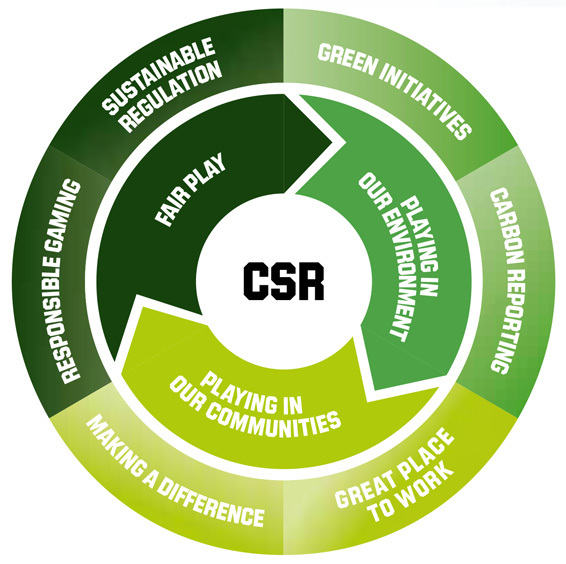 The company’s three-member CSR committee is headed by an Independent Director. Education, Healthcare & Rural Hygiene. 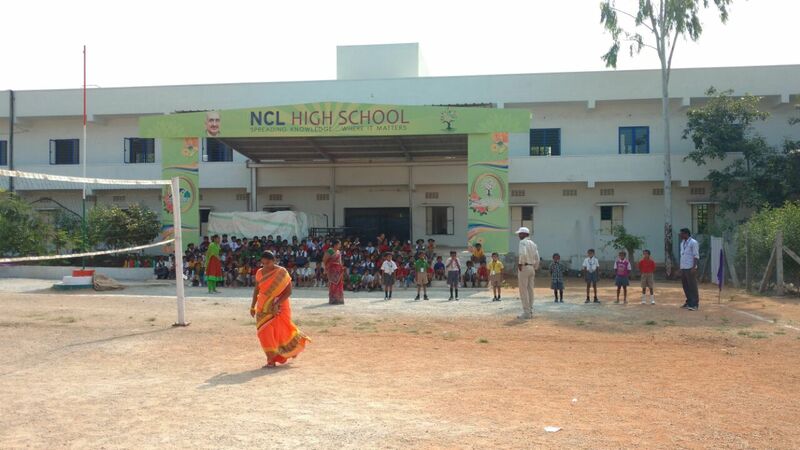 Education: NCL has established an elementary and a High school in English Medium at Simhapuri in Suryapet district, Telangana to address the school education needs of villagers in the near vicinity. More than 50% of the students who have benefited from this initiative are from the tribal sectors. 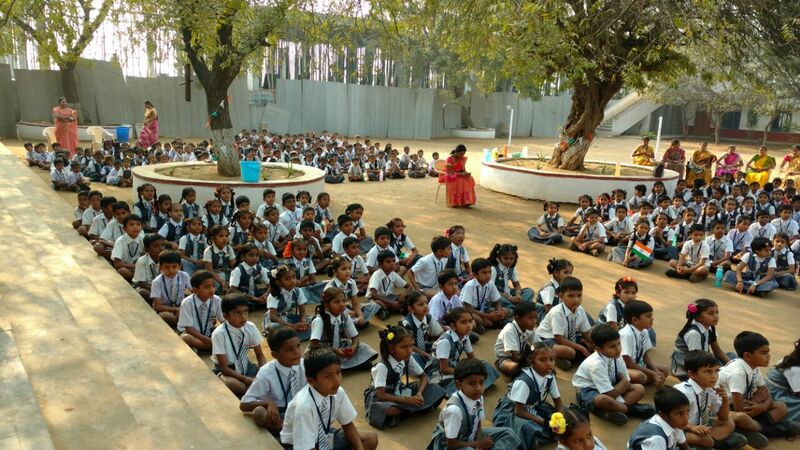 This school is equipped with digital smart classes and have a teaching staff strength of 28. During the 2017-18 academic year the school achieved 100% results in class X exams with a highest 9.5 grade. NCL has established the NCL Educational and Welfare Society to consolidate the activities in the field of education. The Society has taken active steps to set up a Junior College to fulfil long pending need of the locality. The Junior College commenced its activities from the academic year 2018-19.